Haslams and Hicks Baker, joint agents on the 80,000 sq ft Waterside Drive office complex on the Arlington Business Park just off the M4 at Junction 12, have announced 3 new lettings to further underline Theale’s position as the best performing Reading out of town office market in 2018. Vero Software, a subsidiary of Hexagon AB, has signed a new 10 year lease on a suite of 10,074 sq ft on the second floor of One Waterside Drive. Vero join other substantial tenants including Direct Wines, Rapid 7, SCS and Macbeths. 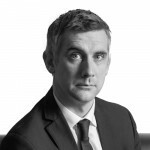 Haslams and Hicks Baker acted for the private landlord; the tenant was unrepresented. 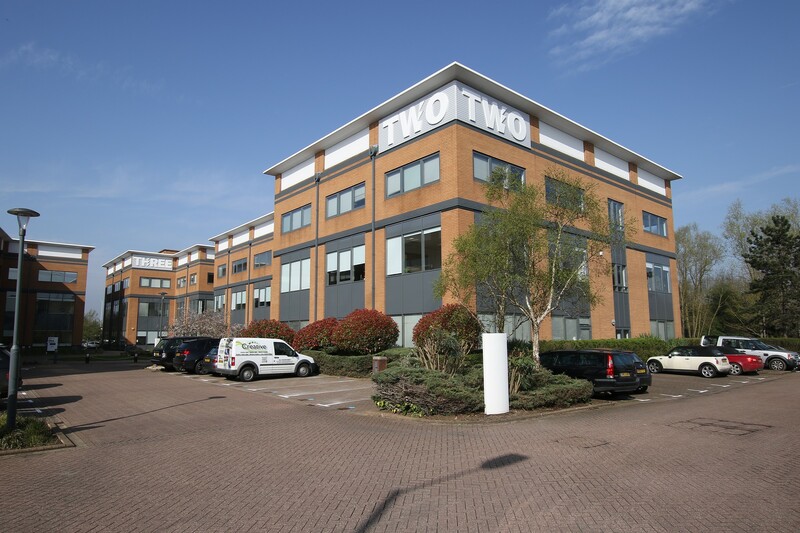 Cohort Plc, an independent technology group specialising in the defence and related market sectors, has taken the last remaining suite at One Waterside Drive (3,463 sq ft) on a new 10 year lease with a 5 year break. Cohort will be relocating from the building opposite, Two Waterside Drive. Another local company, Clarify Solutions Selling, will be moving into the former Cohort space, occupying 8,764 sq ft on the top floor at Two Waterside Drive. Cohort surrendered their lease simultaneously to allow Clarify to sign a new lease directly from the landlord on a new 12 year lease. “Business growth and a desire to provide an outstanding working environment has been the key driver for our office move,” comments Claire Edmunds, CEO of Clarify specialists in Business Development services. These tripartite negotiations required careful management to bring this complex series of transactions to a successful conclusion by ensuring that the interests of all three parties were aligned. Cohort was able to reduce its office footprint and operational costs significantly without the burden of their pre-existing lease and Clarify will be moving into premises to facilitate the growth in their business. The landlord has now achieved 3 ‘new’ lettings on the development, which now has only one suite remaining. Haslams and Hicks Baker acted for the private landlord; Hicks Baker represented Cohort Plc whilst Ian Young Associates advised Clarify. Following these successful lettings, the landlord has embarked on further refurbishment at Two Waterside Drive, including an upgrade of the building’s reception and common parts. Haslams and Hicks Baker are marketing the last available space on the ground floor. The 8,500 sq ft suite, which can be sub-divided to accommodate occupier’s requirements from 2,500 sq ft upwards, will be available in December. The quoting rent is £27.50 per sq ft.
For further information, please contact Neil Seager at Haslams 0118 921 1516 neilseager@haslams.co.uk or Stephen Head 0118 955 7089 s.head@hicksbaker.co.uk.